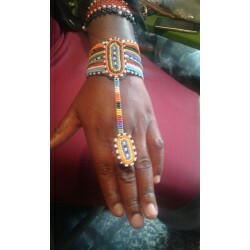 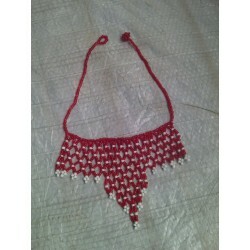 Beautiful beaded necklace for the ladies that comes in different colors. 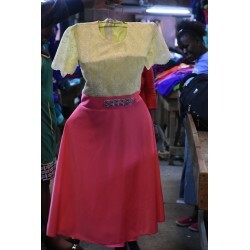 Skater Dress with heavy linen material on the bottom and a lace material covering the upper part of the body that is well designed for a size 32.Its length is slightly below the knee. 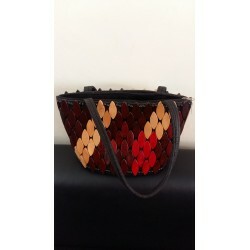 Get yourself a unique hand crafted handbag designed to your choice. 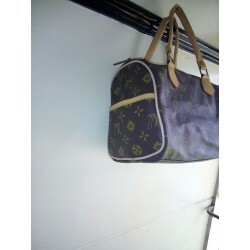 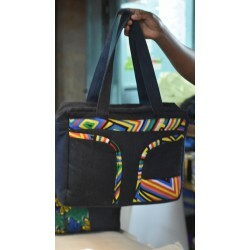 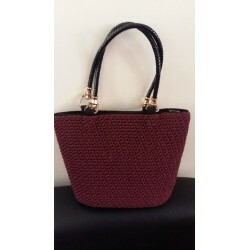 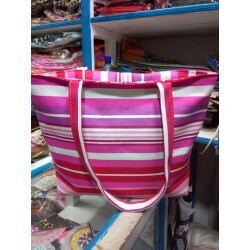 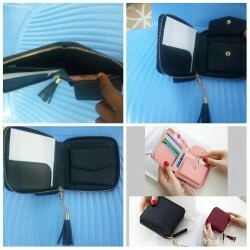 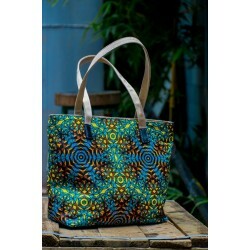 Buy handbags at our shop and be guaranteed of quality product. 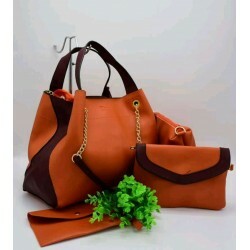 Get your self a handbag that suit your needs. 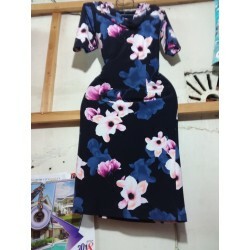 This a stretchty fabric floral dress that is slighty below the knee with its hands designed to be slighty above the elbow.This makes it not show more of your hands. 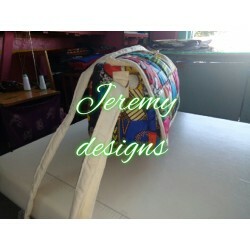 They are custom made and can come in different floral patterns. 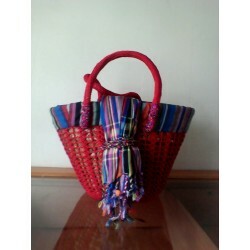 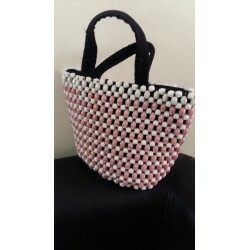 African Carrier Basket decolated by varnishing and crocheting with kikoi cover. 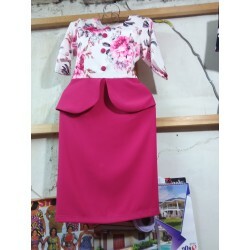 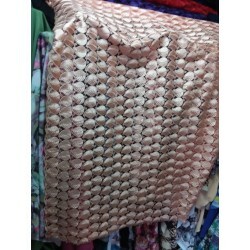 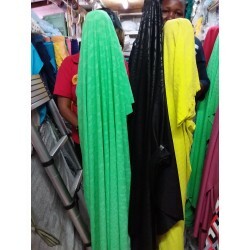 This is a dress made from stretchy fabric and come in different colors and peplum designs. 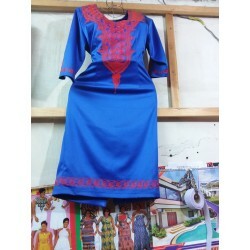 This is a MAXI dress with lace fabric on the upper part and has a finishing touch of stretchy fabric.